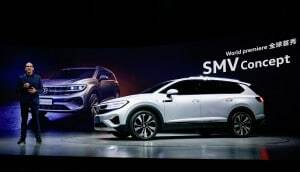 SMV Concept shown at Auto Shanghai hits China in two years. Klaus Bischoff, VW design chief, shows off the SMV Concept at Auto Shanghai. It comes to China in two years. Though much of the news surrounding Volkswagen and new products in the U.S. focuses on the possibility of a pickup, a new concept shown thousands of miles away at Auto Shanghai may reveal what’s coming next instead: a large SUV. 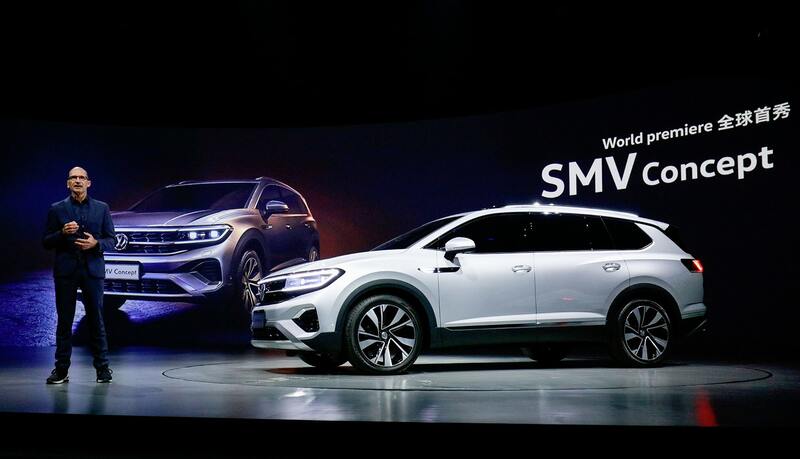 VW showed off the SMV Concept, which it plans to build and sell in China within the next two years. It appears to be larger than the Atlas, which VW sells in China under the moniker Teramont. However, the SMV is based on the same flexible MQB modular architecture used by Atlas. New sport-utility gets complete makeover. 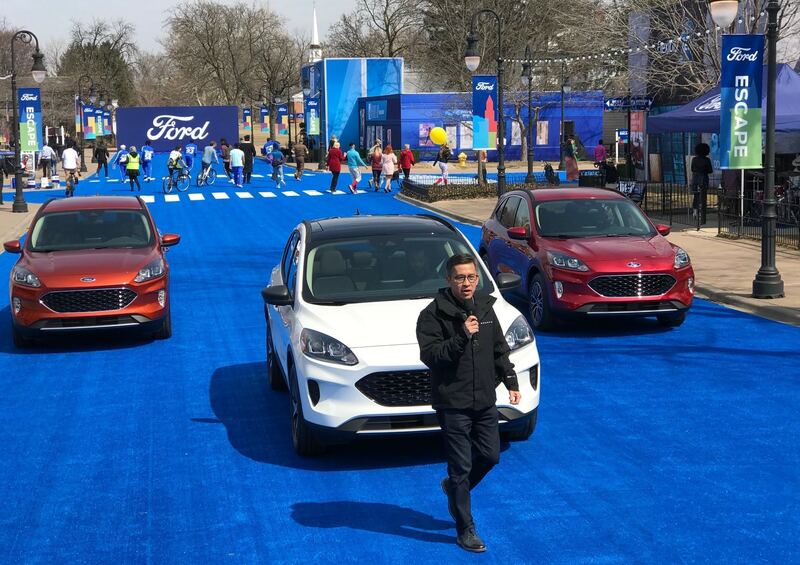 Kumar Galhotra, Ford’s president, North America, introduces the new 2020 Ford Escape in metro Detroit. 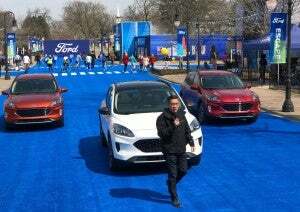 Ford Motor Co. is pushing ahead with the overhaul of its product line with the unveiling of the 2020 Ford Escape, which is scheduled to reach showrooms next fall with a new range of powertrains including a new hybrid. List includes next-gen Revero and first all-electric model. 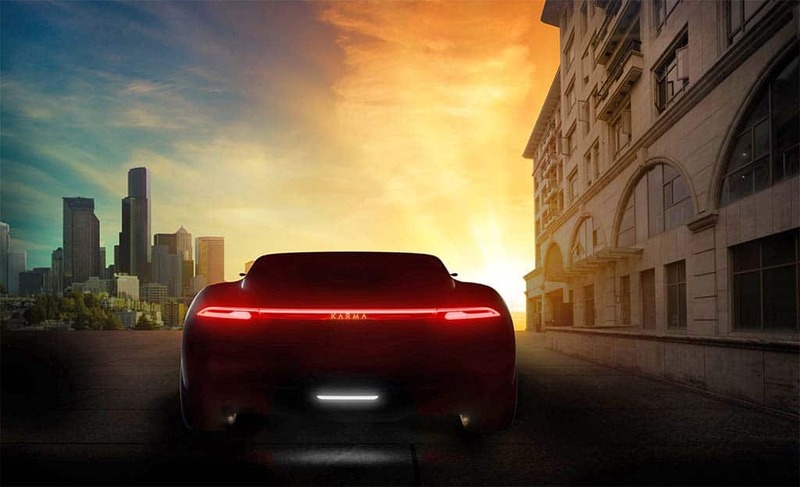 Karma is promising to reveal its "New Dawn" product portfolio at the 2019 Auto Shanghai. Its been nearly a decade since the original Fisker Karma made its debut and though the plug-in hybrid sports car still looks surprisingly fresh, there’s no question it is living on borrowed time. With only a few minor modifications, the PHEV is today known as the Karma Revero, the sole product of a Chinese-owned company that purchased the assets of the bankrupt Fisker Automotive back in 2013. But now, it seems, Karma Automotive is finally ready to update its line-up. But don’t expect to get that 280 miles range when you’re pushing 217 mph. 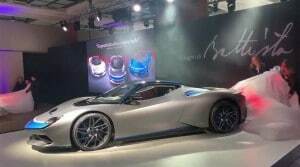 The Automobili Pininfarina Battista makes its debut at the Geneva Motor Show. There are plenty of skeptics when it comes to battery-electric vehicles, but resistance seems to be fading among serious performance fans, and a quick tour of this week’s Geneva Motor Show may help explain why. 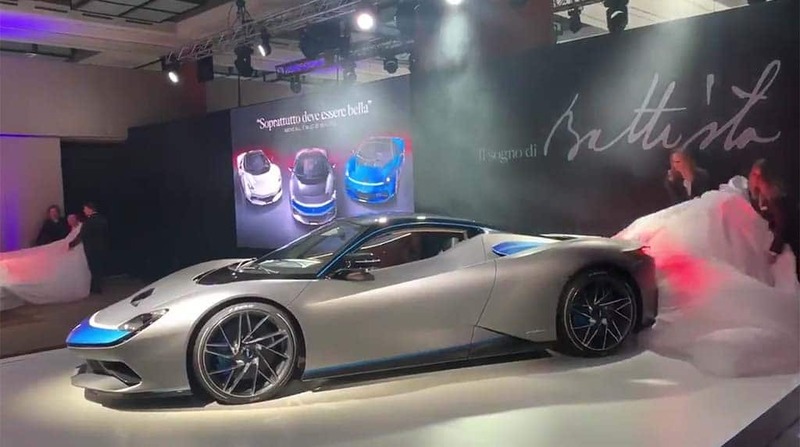 Among the fastest and most powerful cars making their debut, the majority use some form of battery-based technology, including plug-ins like the Aston Martin AM RB 003, and the all-electric Pininfarina Battista. 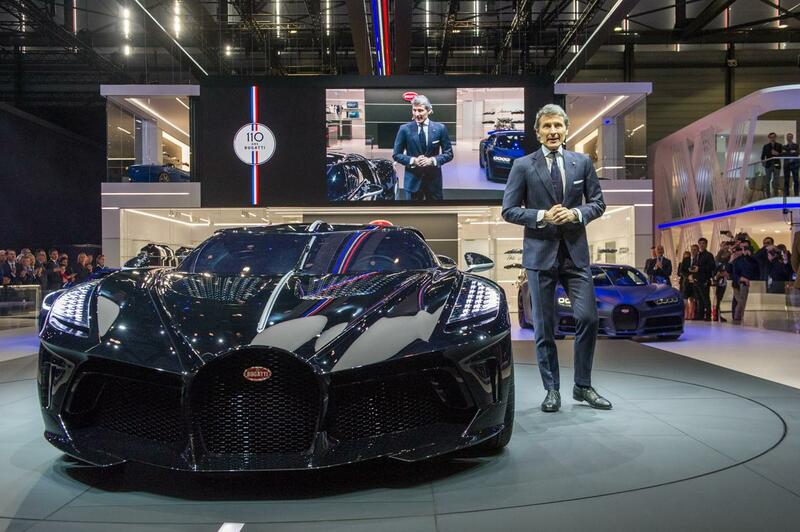 Bugatti's Stephan Winkelmann reveals the most expensive production car ever made: the $19 million La Voiture Noire. Bugatti needed a way to mark its 110th anniversary. So how does a French sports car brand known for its luxurious, powerful and ohmigosh expensive vehicles celebrate? By building the most expensive new car ever made: La Voiture Noire. “The true form of luxury is individuality. ‘La Voiture Noire’ is now at the cutting edge of automobile production. It is a sculptural beauty with unique technology, the ideal grand tourisme,” said Bugatti President Stephan Winkelmann. Carrot-colored 30th Anniversary Edition will start at $35,915. 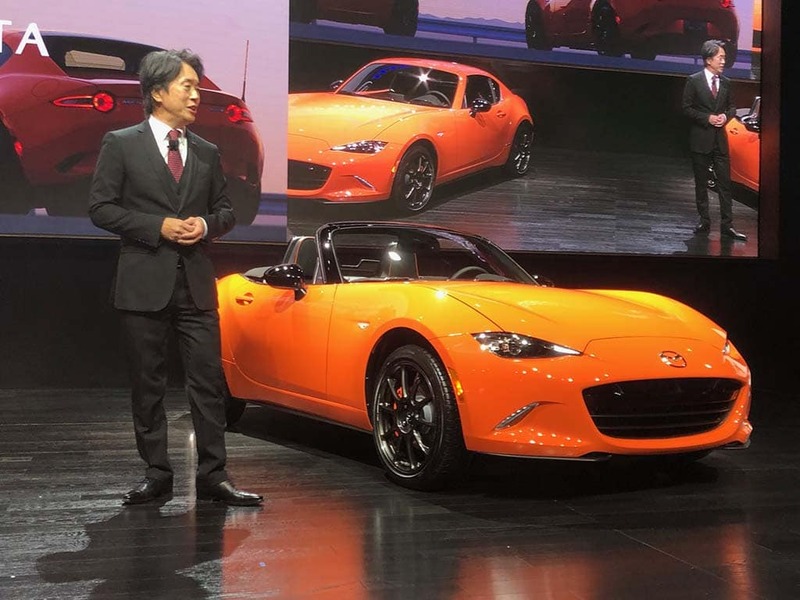 Mazda Motors North America President Masahiro Moro introduces the 30th anniversary limited-edition Mazda MX-5 Miata in Chicago. February in Chicago isn’t normally what you’d call convertible season, but on a cold and blustery morning almost 30 years ago to the day, Mazda took ragtop fans and, indeed, the rest of the auto industry, by surprise with the debut of the original Miata roadster. While never a major seller, the pint-sized two-seater also known as the MX-5 captured the hearts – and checkbooks – of those who wanted something that put the emphasis on pure driving fun, inspiring a wave of imitations from Mazda’s Japanese, German and U.S. rivals. Truck is back after seven-year hiatus. 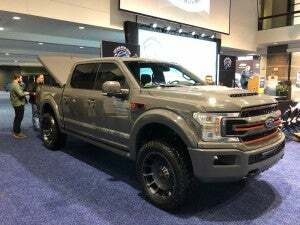 Ford and Harley-Davidson are together again with a new Harley-Davidson F-150 for 2019. Two iconic brands are teaming up again to create a unique product that appeals to customers of both brands with a new version of the popular Harley-Davidson F-150. “Motorcycle enthusiasts can once again enjoy dramatic Harley-Davidson design cues in the number one selling vehicle in America, the Ford F-150,” said Brad Richards, vice president of design and styling for Harley-Davidson Motor Co.
Retro design, futuristic powertrain; concept to debut in Geneva. Volkswagen is bringing a new electric concept to the Geneva Motor Show in March – what's old is new again! Volkswagen is going back to the future with a ‘60s-tinged concept coming to the Geneva Motor Show in a little more than a month. The show car is modelled after the classic dune buggies that hit American roads and beaches back in the 1960s and 1970s. 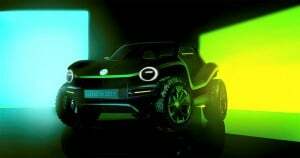 But the new iteration offers something very different under the hood – or, more accurately, under the floorboards, the buggy concept making use of the same, modular electric drivetrain that will power an assortment of upcoming Volkswagen products. 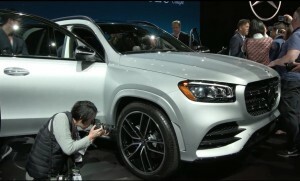 More utility vehicles in the works, but don’t expect it to abandon sedans. 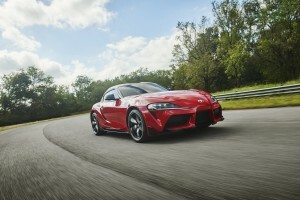 The new Toyota Supra made its street-version debut at the North American International Auto Show in Detroit. Toyota will be flooding U.S. showrooms with 19 new models during the next three years, a senior official said last weekend, a list that includes the next-generation Supra, Corolla and Corolla Hybrid. Expect to see more utility vehicles in the Japanese automaker’s line-up, but don’t expect to see Toyota abandon the passenger car market. If anything, it hopes to pick up some of the slack as its Detroit-based rivals trim back their own sedan and coupe lines.